Students of Alameda Ballet Academy have the opportunity to audition for Alameda Civic Ballet’s Nutcracker. Auditions take place annually in September. 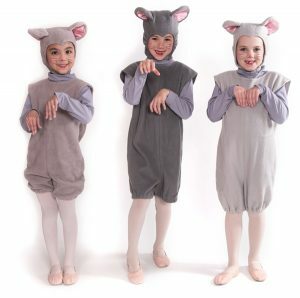 Please go to Alameda Civic Ballet’s Nutcracker page for the rehearsal schedule and other information. Casting will be posted at the Alameda Ballet Academy studio as well as emailed to performers. 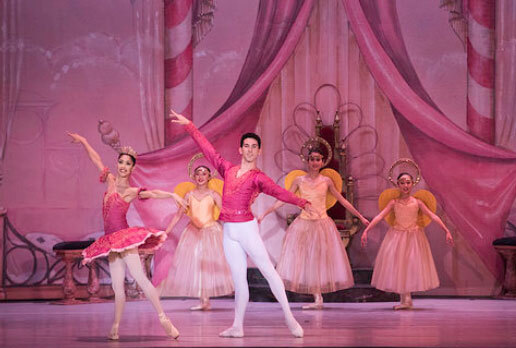 Alameda Civic Ballet’s Nutcracker performance was held in the Castro Valley Center for the Arts in 2018, and we look forward to auditions for the 2019 Nutcracker this fall. If your child performs in ACB’s The Nutcracker, we would love your assistance in creating the best experience for all our dancers. We will post a link for easy online volunteer signup opportunities on this webpage.